PA represents at the MTL Challenge & Chinese Cultural Festival which includes teams from all over North America. 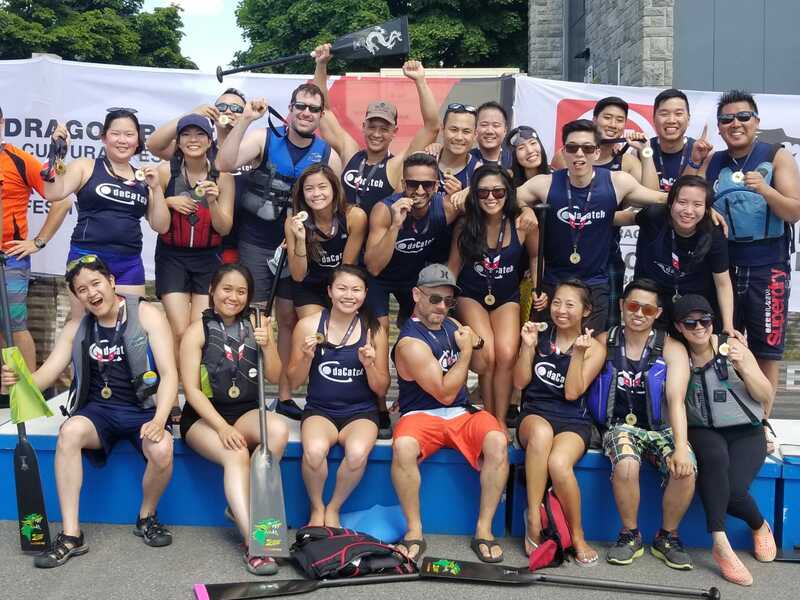 DaCatch & DaWave travels to the historic city of Montreal to paddle their hearts out on the Olympic basin in the beautiful Parc Jean-Drapeau. Both teams poutine strong efforts and showed the world what PA is made of! Congratulations to DaCatch for a very emotional finish to their season! Up next, we’re looking forward to DaWave & DaBoat finishing their season strong at GWN sport on July 14th!